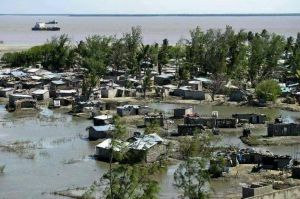 Read DG Ken's message and also read about the partner charity supported by Lion Jean. At the end of September members of over 40 Lions Clubs throughout the south of England met up at the Stones Hotel near Salisbury to discuss arrangements for the smooth transition to the new Lions District 105SC. All Lions Clubs Districts throughout the British Isles are being reorganised to meet Lions Clubs International membership criteria. 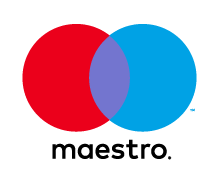 These district changes will take effect from July 2019. 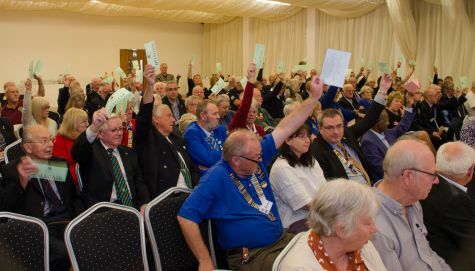 To start these changes in the South Central segment of England, Lions delegates voted in the new district constitution, subscription details and elected the new District Governor Team for 2019/2020. 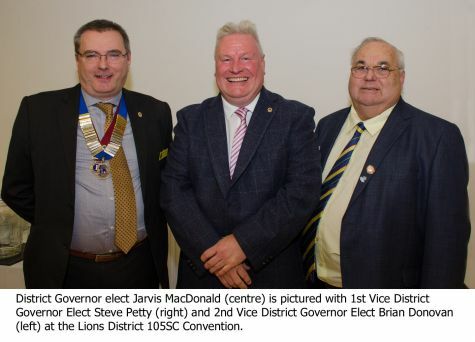 Voted in unanimously as the forthcoming District Governor of District 105SC was Jarvis MacDonald from Westbury Lions Club. Jarvis has served as President of Westbury Lions Club, Zone Chairman and 2nd Vice District Governor of Lions District 105D. Voted in as 1st Vice District Governor was Steve Petty of Calne Lions Club. 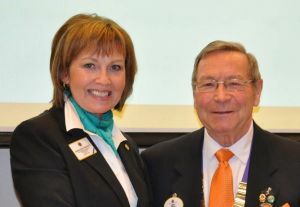 Steve has served in a number of roles in his club as well as bringing the wealth of his experience as a past District Governor of District 105W. 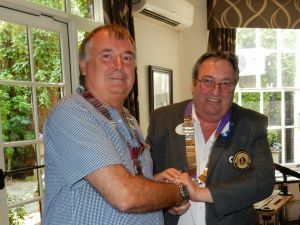 The role of Second Vice District Governor was taken up by Brian Donovan of Abingdon Lions Club. Brian is currently Club Secretary of Abingdon Lions and Zone Chairman. These three enthusiastic and committed Lions will lead the new District 105SC in it's first year and the Lions of the current District 105D look forward to supporting them. 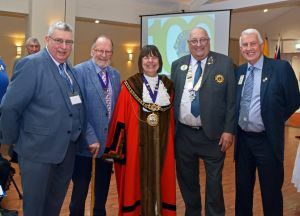 District Handover at the White Hart Hotel, Salisbury on Sunday 8th July was a very jolly affair as you will see from the photos in the gallery. 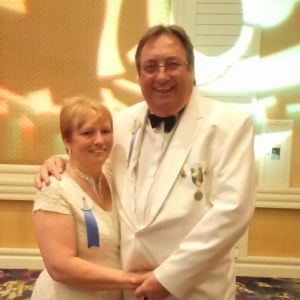 As of the 1st of July we have a new District Governor, Lion Ken Staniforth of Salisbury Lions Club, seen here at International Convention in Las Vegas at the DGE Banquet with his partner Lion Jean Lock, also of Salisbury Lions Club. 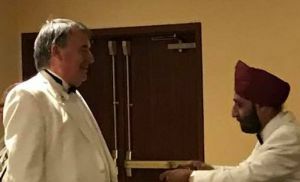 Lion Peter Burnett at International Convention in Las Vegas receiving the Council Chair chain from 2017-18 CC PDG Balvinder Sokhi MBE. 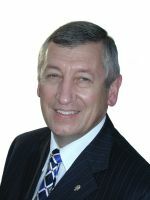 We have a new International Director from the UK - PCC Geoff Leeder of Luton Lions. Congratulations Geoff. Congratulations to our new International President for 2018-19, PID Gudrun Yngvadottir from Iceland, the first female International President. Gudrun is seen here with PDG Roger Munday when she was his International Guest at our District Convention in 2013 - "The Wessex Adventure" at Beaumont House, Old Windsor. PDG Roger knows how to spot a winner! The winner of this year's MD and District Peace Poster competition was Jemma, age 13 from The Petersfield School sponsored by the Lions Club of Petersfield. Her quote on the poster "Kindness matters wherever you are".